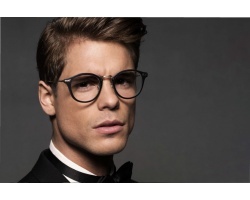 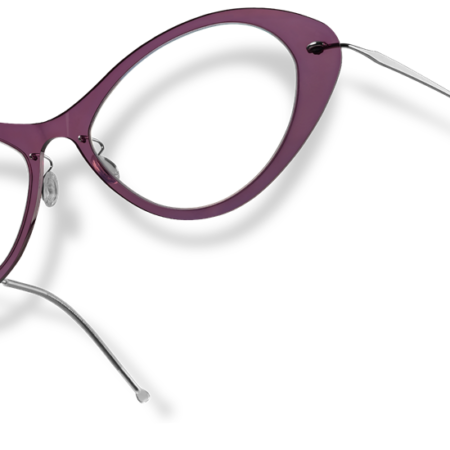 The Eyewear line is inspired by the natural beauty of butterflies. 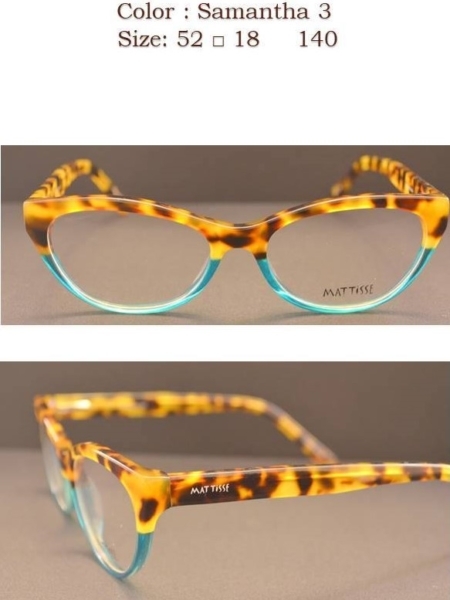 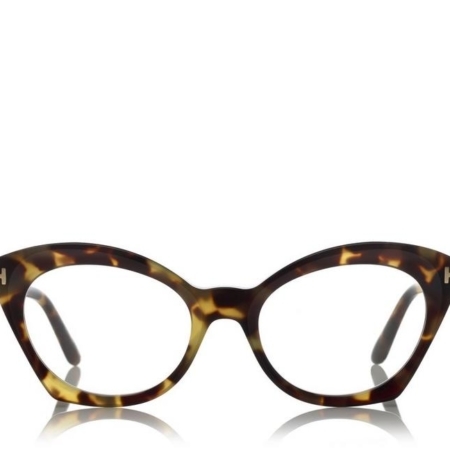 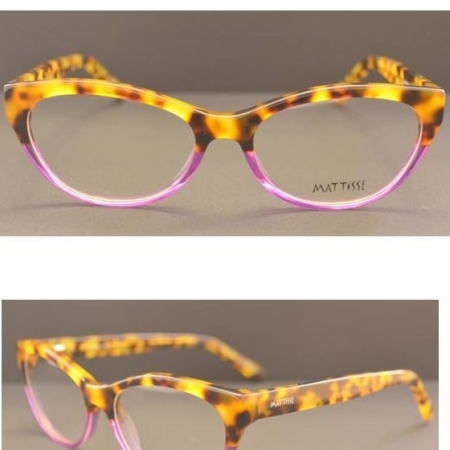 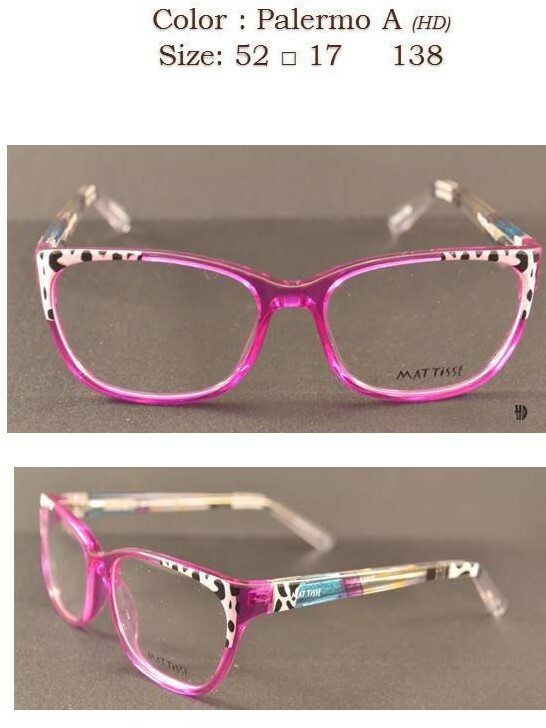 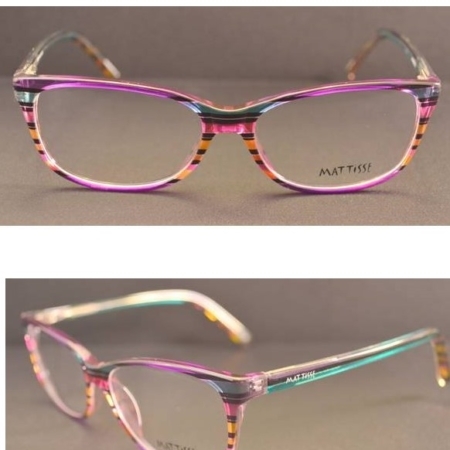 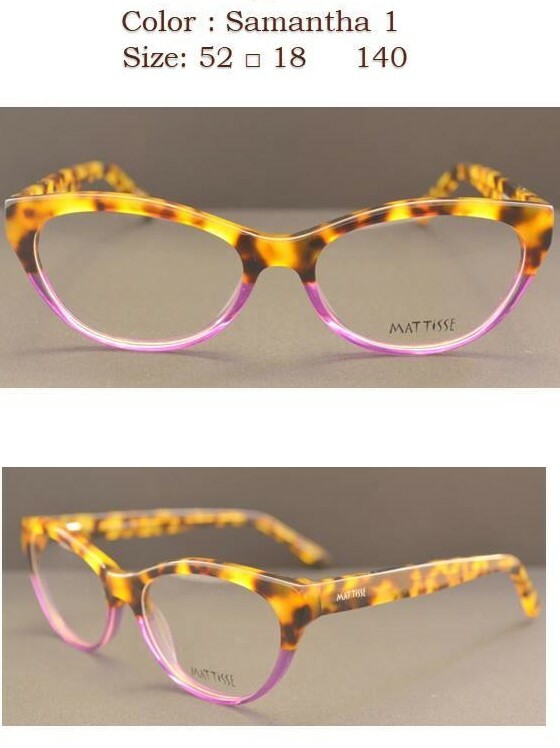 SKU: mattisse Samantha3 tort teal Categories: Eyewear, Eyewear: Women Brands: Mattisse. 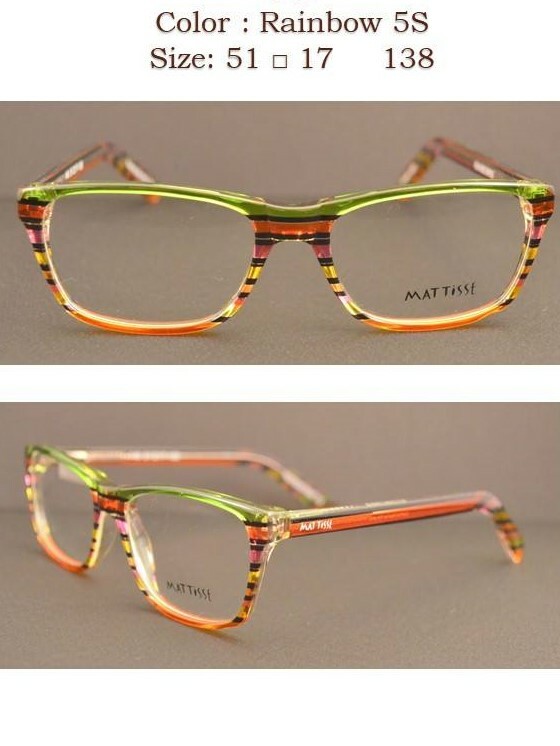 We offer a bright change to the everyday eyewear of today. 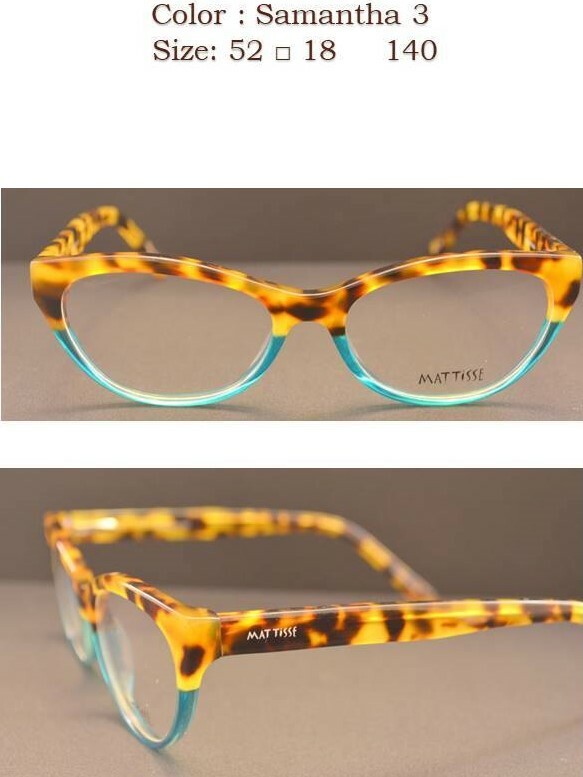 Mattisse can add color and style for a great price.